The Mindful Attraction Plan is a seven-phase process to change you for the better, in order to leverage your critical issue to resolve the way you want it to. 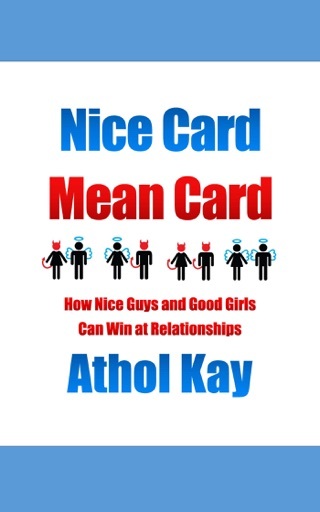 Most threats of ending relationships in hope of change, fail because of extremely poor timing. The MAP covers the pacing of the escalation toward the Resolution Point. Most serious attempts to change things happen in the heat of the moment, which is typically a negative emotion blowout and ineffective. The MAP keeps things calm and steady in the hope that your partner starts acting like a reasonable person and the relationship can start turning positive. Within each area there’s a traffic light color coded system for things you need to do. Green = Flowing Energy = Do It. There’s no confusion about what you should be doing to improve your attractiveness and I even cover the exact order of importance your addressing things needs to follow. The (1) to (6) order is very important for example. 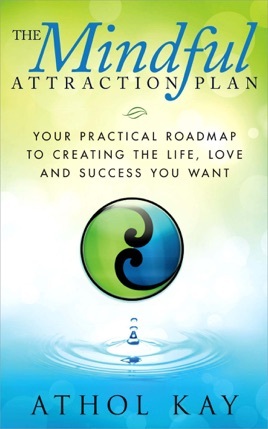 The second part of the book covers the seven phase approach to taking your new attraction and leveraging that into getting what you want from your relationships.